Paris continues to be one of the most popular European cities for business travel. Travelling to Paris for a business meeting is not something that’s done on a whim, as a fantastic destination that everyone can enjoy. Often it’s a necessity as some of the world’s biggest companies have their headquarters there. It’s also the city of choice for many up and coming European startups. Paris is sometimes labelled as expensive, which isn’t exactly fair. Yes, it’s pricier than other smaller towns and cities in France, but when compared like for like with other European capitals it’s actually quite competitive. It’s actually considered cheaper than some major cities such as Frankfurt, London and Madrid. Another bonus for Paris is that it is of a size that can be explored with ease. Even if you don’t have much time between meetings some of the sites can be a simple stroll away. If you can afford it and you can get the space, staying in central Paris is incredibly rewarding. Do your research beforehand and stay in the areas that are walking distance from the places that you want to visit. Corporate housing in Paris is plentiful and can be found in central locations such as the Champs Elysées and Concorde. If you’re looking for Paris apartments for rent long term then have a look at those on offer by thesqua.re. Not only are they centrally located, near to business districts and attractions, but they are also well connected in terms of public transport. If you are charged with finding a location for a business meeting in Paris then you’re going to be spoilt for choice. 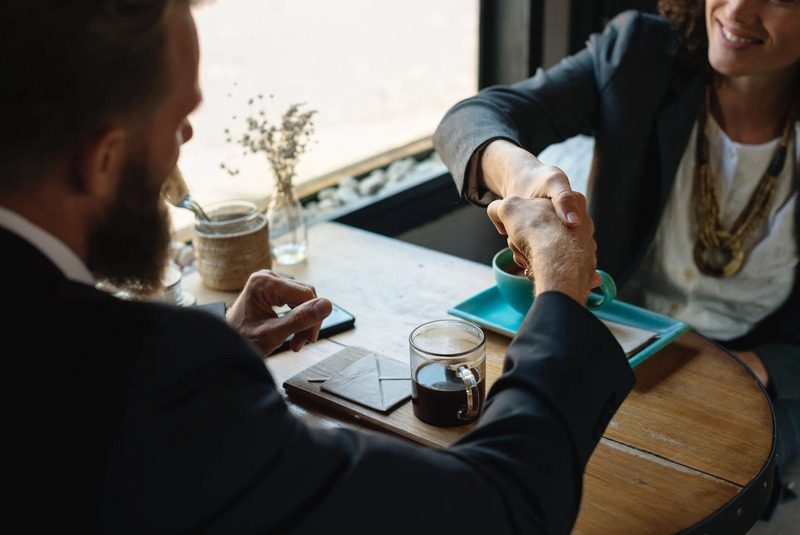 For small business meetings, you can have them in your hotel or perhaps even in the lounge of your corporate apartment. If you’re looking for an alternative external meeting venue to a restaurant then you also have a number of choices. For larger meetings you can hire space at the Grand Palais, an iconic monument right on the famous Champs Elysées, a truly stand out venue. Alternatively, if you’re out near Charles de Gaulle airport, try the Parc des Expositions convention centre. However, for a meeting with a true wow factor, consider chartering a boat to cruise along the Seine! So you’ve arrived at CDG and you’re wondering the best way to get into the city centre? Despite the traffic, the answer is usually by cab which is normally the quickest mode of transport. Charges vary depending on the time of day. It’s worth remembering that Uber operates in the city too. Buses are also available from the airport, they are cheaper but generally take longer to get there and there’s no guarantee they’ll stop near to your destination. If you’re heading out to other European cities then Paris is well connected. The Eurostar service to London is usually excellent and can get you to the UK capital in around two hours. Brussels and Amsterdam are also connected by train and can be reached in one and a half and three hours respectively. Every city has its sites that you cannot leave without visiting or seeing. These may seem obvious but they are still worth mentioning. The River Seine – We’ve already mentioned that travelling on a boat down this river is a great venue for a business trip. However, it’s also worth mentioning that this is a fantastic way to see the city too. St Germain des Prés and Marais – As a modern European city, Paris has many areas which have succumbed to trends and fashions. 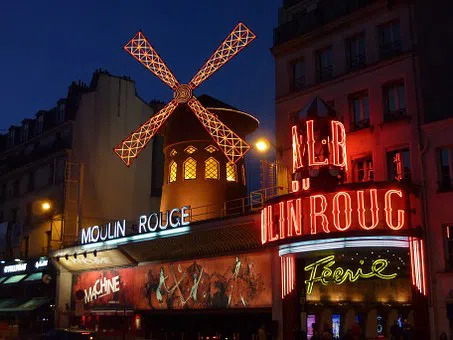 However, it also has many more traditional areas which are well worth a visit, if for no other reason than feeling that you’ve experienced ‘authentic’ Paris. These places will give you culture in spades as well as the must-see Louvre. The Eiffel Tower. With no apologies do we mention this. You can’t go to Paris without at least acknowledging it! Going up to the top is an unforgettable experience, especially if you choose to do it on a clear, still night. You don’t even need to go up it. Sitting in a restaurant with a glass of wine looking at it from a distance is pleasure enough. What makes Paris the Best European Business Hub? 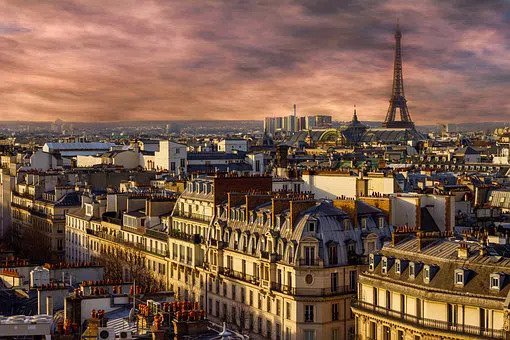 Every European capital has its advantages, Paris is stand out amongst them simply because of its connections to the rest of them. If you’re staying in Paris the rest of the continent opens up before you. That’s without even mentioning the restaurants, culture and charm!